The Fieldfare is known to be native to many portions of the Middle East as well as parts of Europe. The range of this bird species is about 10 million square kilometers. The Fieldfare has an estimated population of possibly 48 million individual birds. 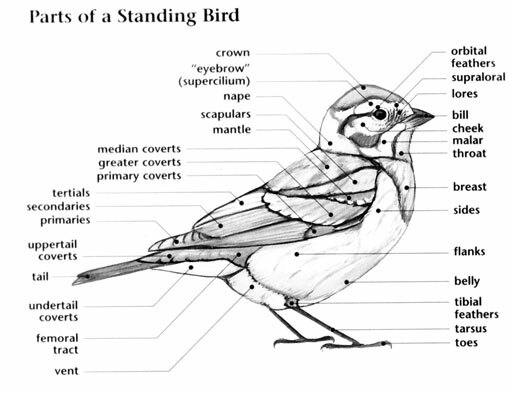 At this time the Fieldfare is evaluated as Least Concern. The previous rating for this bird species was Lower Risk. 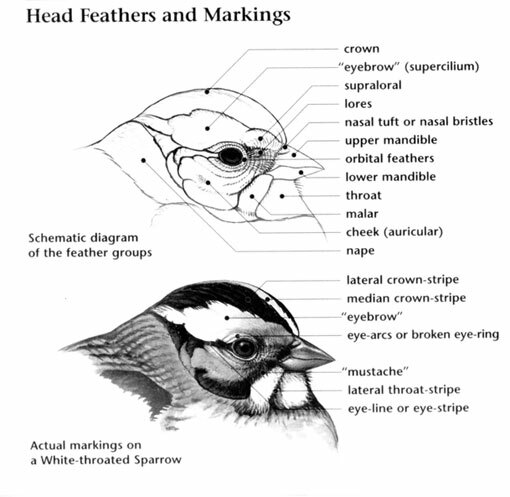 The current rating of Least Concern reflects the size of both this bird's population as well as its native range. At this time there are not believed to be any immediate threats to the Fieldfare. Call is a harsh "shak-shak-shak". 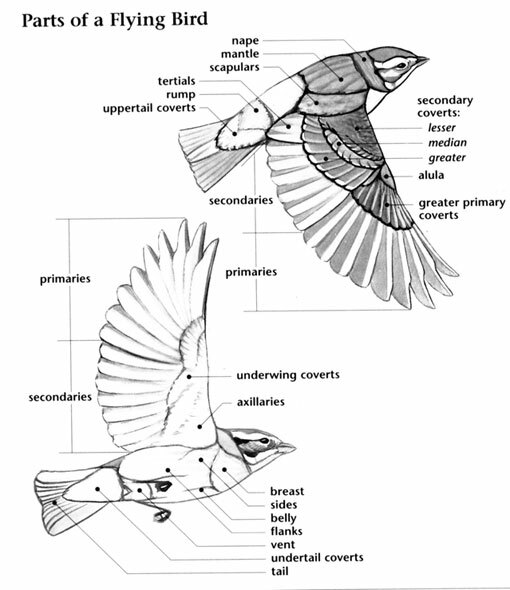 The Fieldfare was first described by Linnaeus in his Systema naturae in 1758 under its current scientific name. The English name, dating back to at least the twelfth century, derives from the Anglo-Saxon feld-fere meaning "traveller through the fields", probably from their constantly moving, foraging habits. Unusual for a thrush, they often nest in small colonies, possibly for protection from large crows. A group of fieldfares are collectively known as a "flock" of fieldfares.